Mayday Parade. 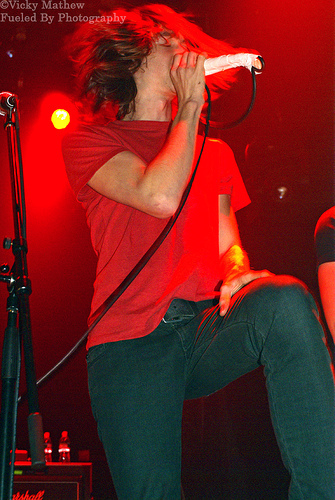 performing on 3rd March 2008. Wallpaper and background images in the Mayday Parade club tagged: mayday parade jason lancaster jake bundrick brooks betts derek sanders jeremy lenzo alex garcia.